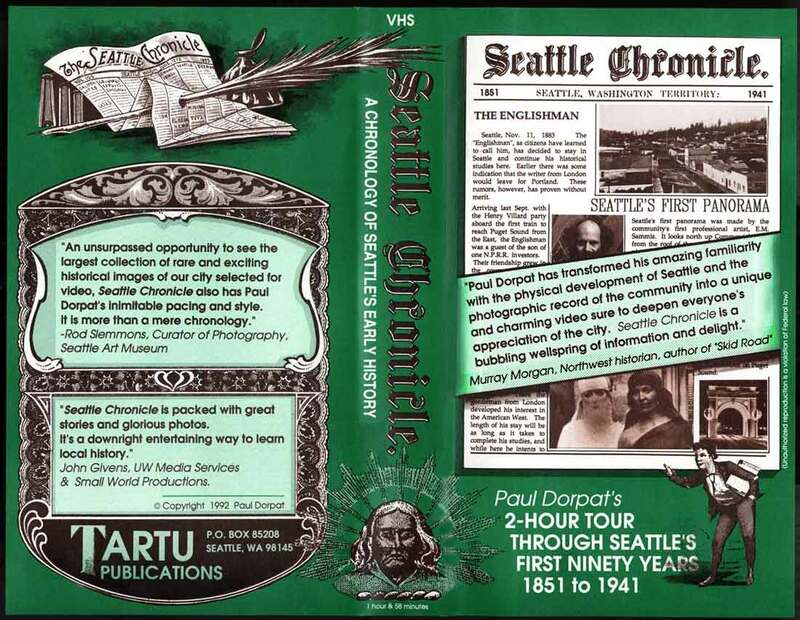 Paul’s Seattle Chronicle reissued on DVD. IS SEATTLE CHRONICLE STILL AVAILABLE FOR PURCHASE? I DON’T SEE A PAYPAL BUTTON AVAILABLE. PLEASE EMAIL ME, I HAVE A COPY OF THE OLD VHS, BUT WOULD LOVE TO HAVE IT ON DVD!